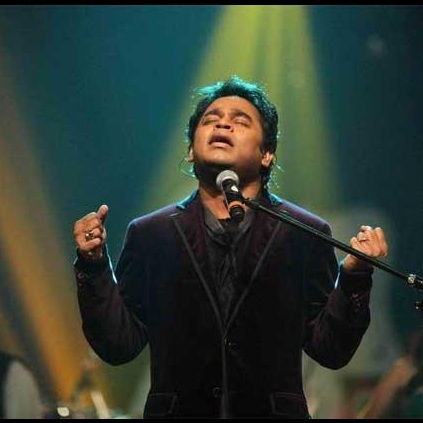 Oscar winner AR Rahman is very choosy when it comes to singing. He sings for his own composition once in a while and does not much sing for others, since his plate is full most of the time. Supposedly, the Mozart of Madras has rendered his voice for a Hindi song in a film called Jugni. The album is composed by Clinton Cerejo, a singer turned composer. He has sung some hit numbers in Tamil and Hindi for AR Rahman and other composers in films like Taj Mahal, Alaipayuthey and Boys. Though the album is composed by Clinton Cerejo, the Sufi song (Lakhon Salaam) that Rahman has sung is written and composed by Kashif. Another interesting fact is that apart from AR Rahman the album will also have another celebrated music composer’s name in the singer’s list. And that would be Vishal Bhardwaj. Nice to see two of India’s top music directors coming together for one film.